The oldest Sister of Notre Dame in the world! Luzia Mohrs was born in Pommern, Mosel, Germany on March 23rd, 1904. The young Luzia felt called to Religious Life and answering to the divine call, on March 23rd, 1926, entered the novitiate of the Sisters of Notre Dame in Mülhausen, Germany, receiving the name Sister Maria Electis. Two years later, on April 16th, 1928, in the same place, she professed her vows. She arrived on Brazilian ground on February 12th, 1939. She stayed in Passo Fundo, RS, until July 1939, to study the Portuguese language. 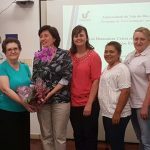 In August of the same year, she became a member of the community of Clínica Olivé Leite, Pelotas, RS, where she dedicated herself to the care of psychiatric patients as long as her strength allowed it. 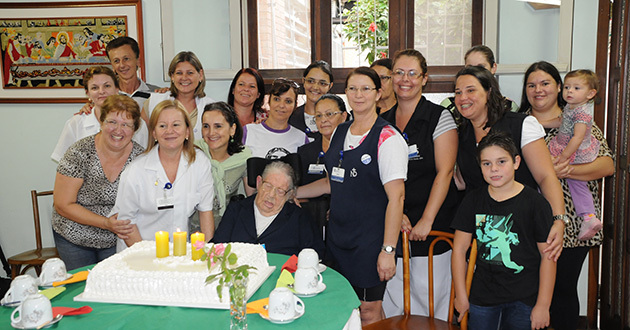 Since 1988, Sister Maria Electis integrated into the community of Recanto Aparecida, Canoas, RS, where she stayed active beyond 100 years of age. The flame of the first love was never extinguished of the life of Sister Maria Electis. This flame was nurtured by prayer, by friendship, by the joy of living, by the compassionate love for people, especially the poor of Clinica Olivé Leite. 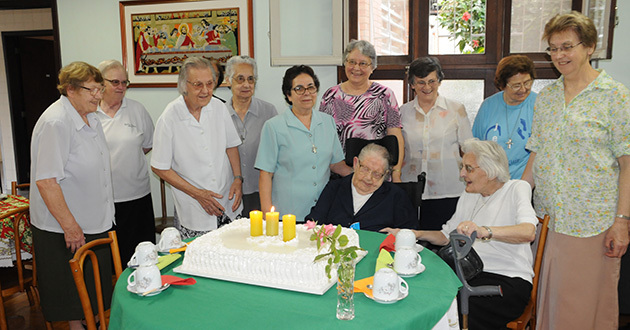 In 2013, Sister Maria Electis celebrated her Sunflower Jubilee: 85 years of Consecrated Religious Life. This was a unique fact in the Congregation since the foundation in 1850. 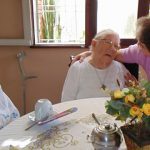 Today, though weakened by age, Sister Maria Electis is considered an icon of the irresistible goodness of God and of His provident care and she is admired and held dear by her co-sisters and by lay people. 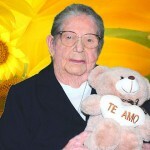 God has shown her good and generous in the life of our dear Sister Maria Electis. On March 23rd, we had the joy of celebrating her 111th birthday with her, and soon we will celebrate her 87 years as a Consecrated Religious. 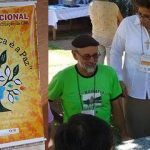 For us, the Sisters of the Our Lady Aparecida Province, it is a privilege to live with Sister Maria Electis and it is a constant joy to see that, even in advanced age, we can still be a strong witness to the goodness and provident care of God.